A mouse-like creature with an elephant’s “trunk” has been discovered in a remote desert in Namibia. The new species is known as an “elephant shrew” and is a type of round-eared sengi. The tiny creature is the smallest known member of the sengi family with a body just 9cm long and despite its size, is more closely related to elephants, manatees and aardvarks than to shrews. It was discovered by researchers from the California Academy of Sciences during research on their cousins in southwestern Africa. Dr Jack Dumbacher and colleague Dr Galen Rathbun noticed that one animal differed from any they had seen before, being smaller, with rust-coloured fur and a new hairless gland underneath its tail. Genetic analysis confirmed that they had discovered a new species and their findings will be published in the Journal of Mammology. It is the third new species of sengi discovered in the wild in the past decade. Dr Dumbacher, the Academy’s curator of ornithology and mammalogy, thanked colleagues for collecting “invaluable” specimens that allowed them to discover the difference. 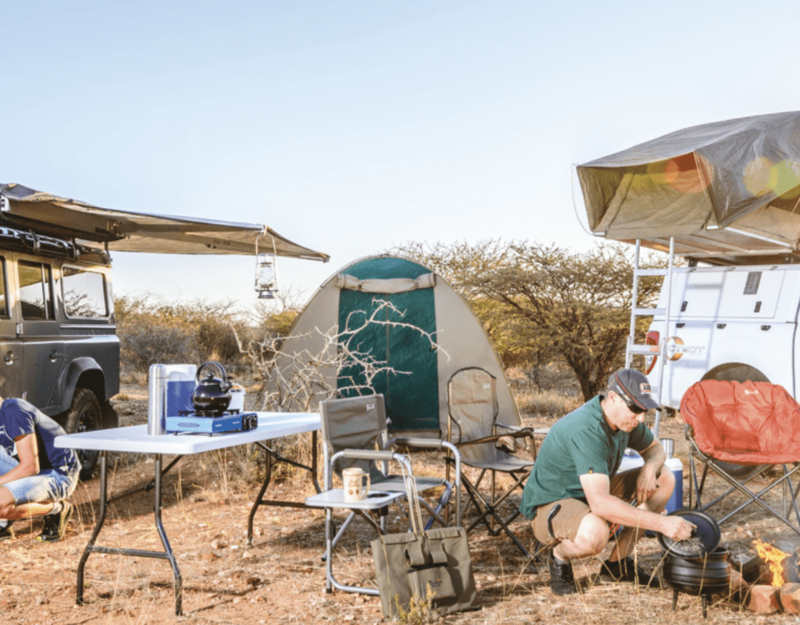 Found on the inland edge of the Namib Desert at the base of the Etendeka Plateau, scientists believe the creature went undescribed for so long because of the challenges of doing scientific research in such an isolated area. Yet it is the isolation and unique environmental conditions of the region that have given rise to the sengi and other unique organisms. 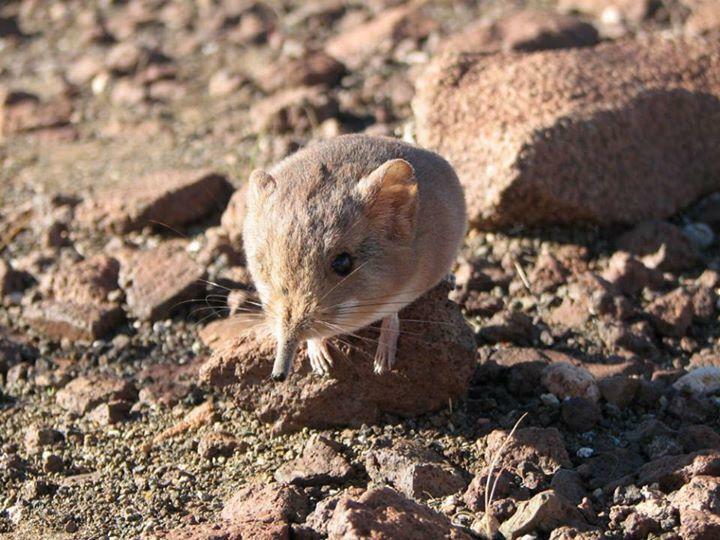 An Etendeka round-eared sengi has been added to the Namib Desert exhibit in the Academy’s natural history museum. It joins a replica of Welwitschia mirabilis, an ancient plant also native to the Namib Desert that can live for up to 2,500 years.